Could this be the reason why Miracle won Big Brother Naija 2018? Well read below. It has been revealed that last year 2017, Miracle was among 25 contestants who were shortlisted to be part of the the maiden edition of an adventure-filled reality TV show called O’s Island organized by an online tv channel Njama TV. On the O’s Island reality tv show, 21 contestants were placed on an island without the use of any kind of technology device, for 40 days. During this period, they were given tasks upon tasks; and at the end of the day, the last man standing went home with a total sum $10,000. The show which aired on Africa Magic Urban lasted for 40 days. 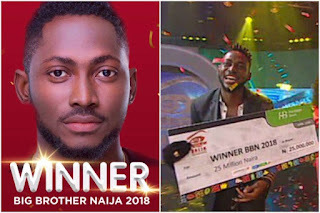 During the show, BBNaija 2018 winner Miracle, was the head honcho and leader of his clan (Badagry Clan) and he succeeded in leading them to innumerable triumphs, keeping them safe from being evicted, at the oracle sessions. Charly Boy , popularly known as Area Fada, was the oracle of O’s island (Season One). It was widely predicted that airplane pilot Miracle who had the spectacular records of individual wins on O’s Island, was going to win the reality TV show, but he unfortunately injured his foot at the final week. He consequently lost the competition narrowly to Awatt Bassey. 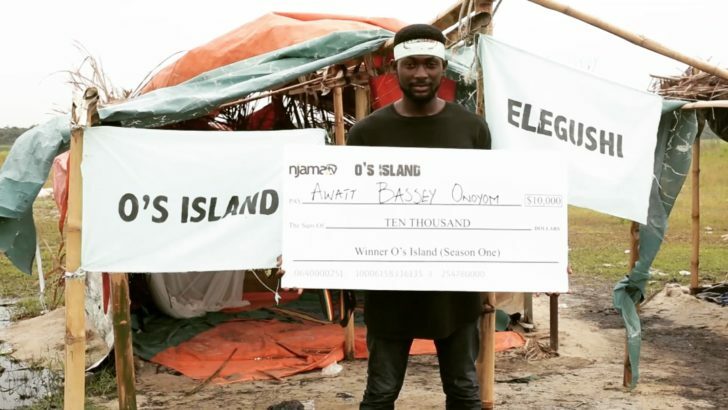 Surely, the experiences, discipline and training Miracle received from O’s island is undeniable and obviously was instrumental to his victory in the just concluded Big Brother Naija 2018 . 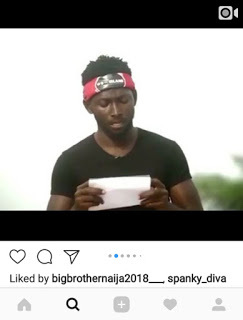 Could this be why Miracle won Big Brother Naija 2018? Or what do you think?